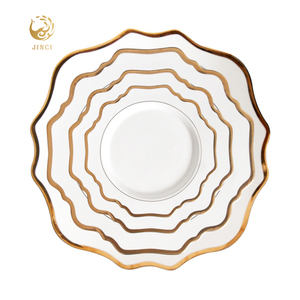 Custom Unique Porcelain/ Bone china/ Crockery/ Ceramic Dinner Set With Charger Plate 10"
Chaozhou Cherry Ceramics Factory always attach great importance to quality controlling from the very beginning to the very end. If you have any interest in our products, please contact us. We are looking forward to your cooperation, and to a win-win situation. 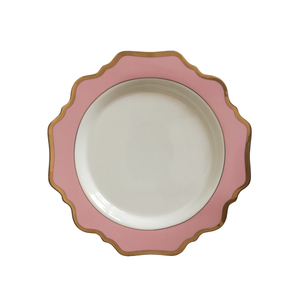 Alibaba.com offers 140,296 crockery set products. About 67% of these are dinnerware sets, 11% are dishes & plates, and 1% are cups & saucers. 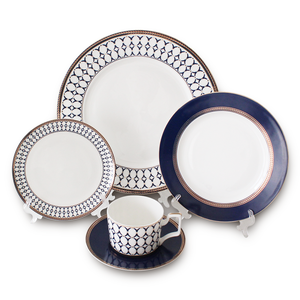 A wide variety of crockery set options are available to you, such as eec, ce / eu, and ciq. You can also choose from eco-friendly, disposable, and stocked. 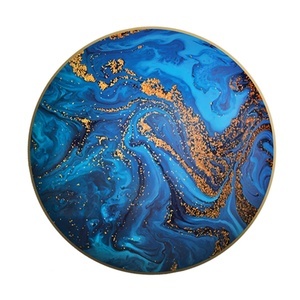 As well as from ceramic, glass, and plastic. And whether crockery set is stoneware, bone china, or clay. 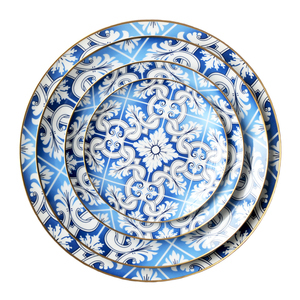 There are 137,600 crockery set suppliers, mainly located in Asia. 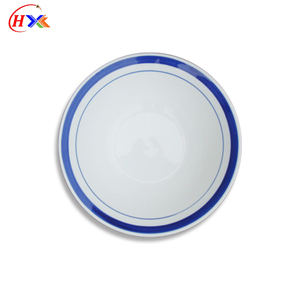 The top supplying countries are China (Mainland), India, and Hong Kong, which supply 94%, 2%, and 1% of crockery set respectively. 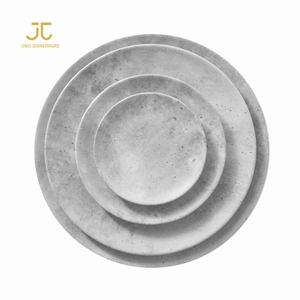 Crockery set products are most popular in North America, Western Europe, and South America. You can ensure product safety by selecting from certified suppliers, including 28,077 with ISO9001, 23,748 with Other, and 6,919 with ISO14001 certification.